"The running time on Avengers 4 is currently sitting right at three hours, so we'll see if that holds, but it's sitting right at three hours right now,” Russo explained. “I do think it’ll be longer than Avengers 3,” he continued, prompting Anthony to stress it was impossible to predict the run time as it stood. With Avengers 4 slated to debut next May, the clock is ticking on the long-awaited project. Marvel Studios has a clear plan in mind for the film, and work is still being done on it behind the scenes. At this point, no footage has been shown of Avengers 4, and fans are eager to get a first-look at the film when its debut trailer goes live. 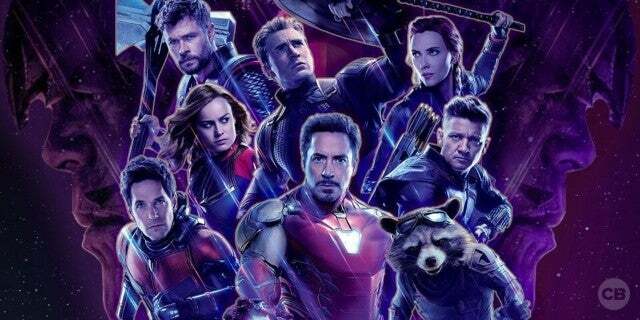 The Russo Brothers still have time to settle on a final theatrical cut for Avengers 4, but a three-hour feature wouldn’t upset fans. 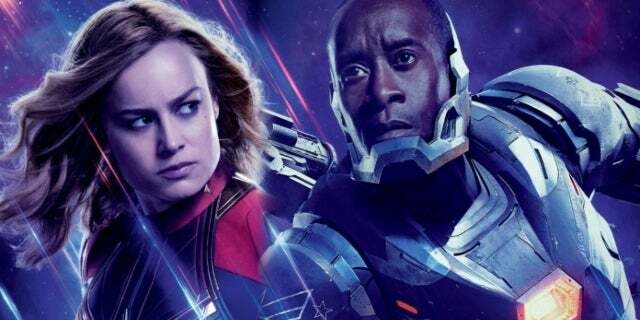 Films like Captain America: Civil War clocked in with a meaty run time of 2.5 hours, so Avengers 4 could very well be the one to break the three-hour mark. So, would you be okay if this Avengers blockbuster clocked in at 180 minutes? Let me know in the comments or hit me up on Twitter @MeganPetersCB to talk all things comics and anime! Avengers: Infinity War and Ant-Man and the Wasp are now available as digital downloads and Blu-ray and DVD. Upcoming Marvel Cinematic Universe movies include Captain Marvel on March 8, 2019, Avengers 4 on May 3, 2019, and Spider-Man: Far From Home on July 5, 2019.